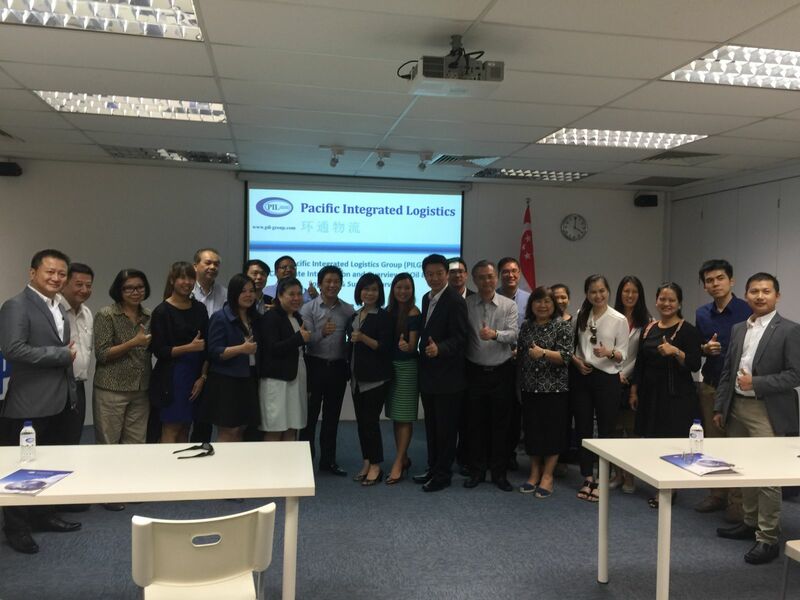 On 17 May 2016, PILG hosted Thai International Freight Forwarders Association Delegation which is led by its President Mr Kettivit Sittisoontornwong. The Thai delegates visited PILG facilityat 2 Pioneer Place in which they are briefed on factory line feed warehouse operation. 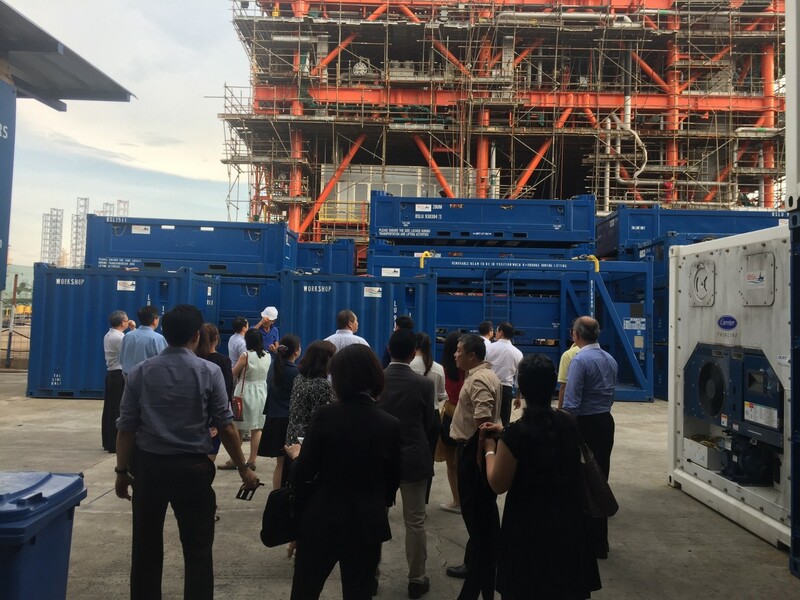 They also visited 35 Pioneer Road Seafront facility in which they witnessed offshore oil & gas supply base in action. 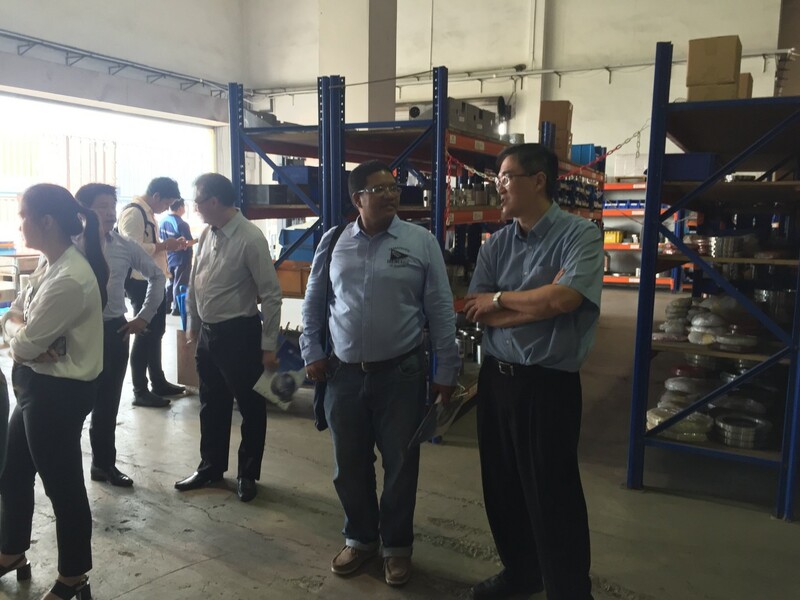 Lastly the delegates visited PILG facility at 20 Gul Way catering for heavy duty cargoes covered storage.